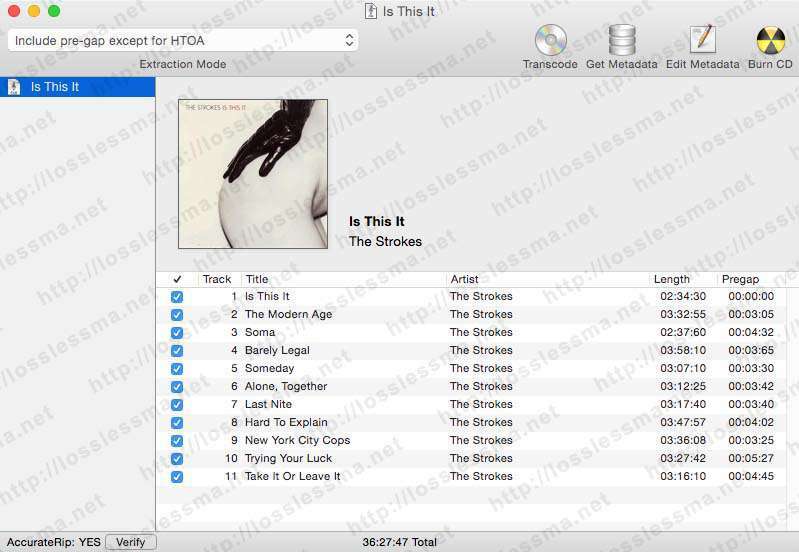 Split a single-file lossless album image such as FLAC, APE, WV still a headache and for Mac OS X user is no exception. 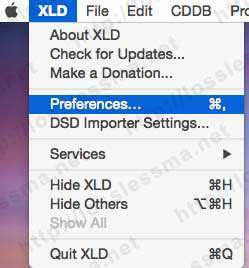 The following tutorial is only for Mac OS X users. For Windows users see this tutorial. 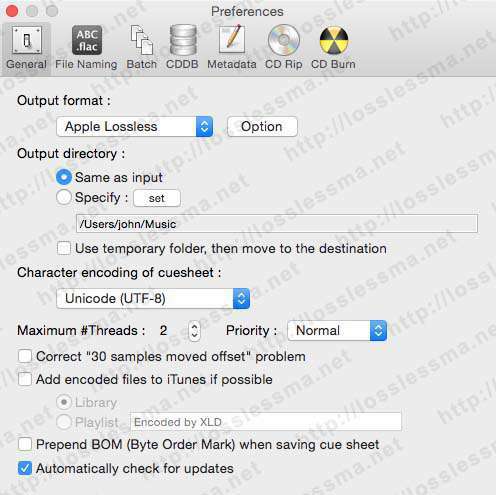 X Lossless Decoder (XLD) is a awesome tool for Mac OS X that is able to decode, convert and ripp audio files. It works on Mac OS X 10.4 and later. Download the current stable release 20141129 from the official page or directly from here. 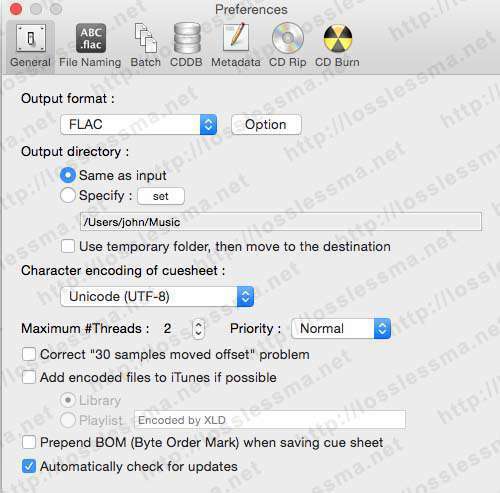 In Preferences window hit General tab and choose FLAC in Output Format, then hit Option button and setup as shown. In File Naming tab setup as shown. In Batch tab setup as shown. 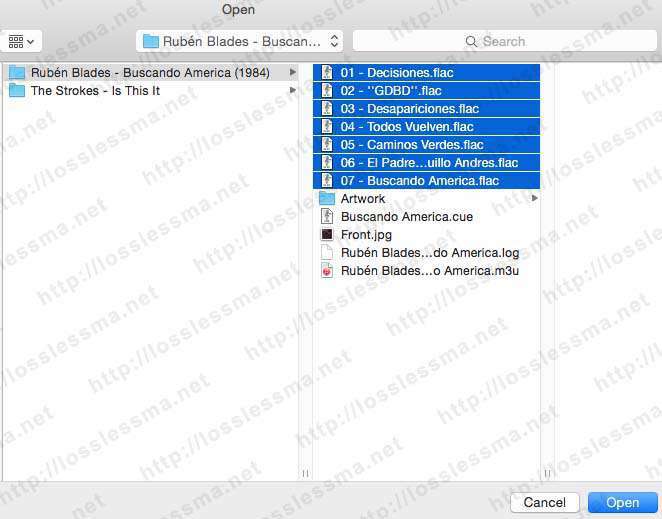 In Metadata tab setup as shown. Other Tabs not pictured aren’t necessary for now. 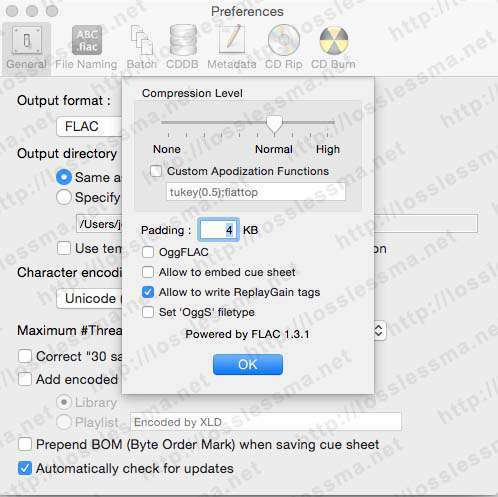 Now in main XLD tabs select Profile tab and save your settings as Convert to FLAC. 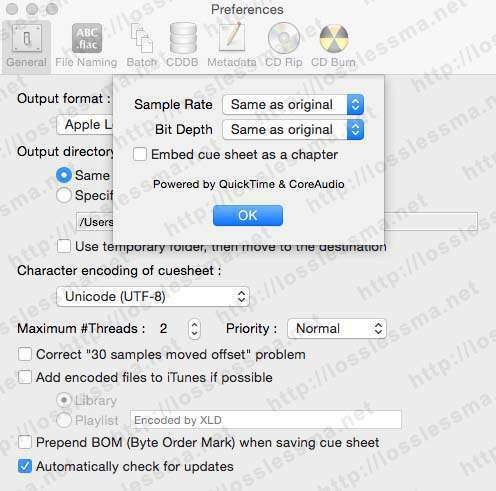 Output Format, then hit Option button and setup as shown. Repeat 3, 4, 5, 6 points to setup other tabs. 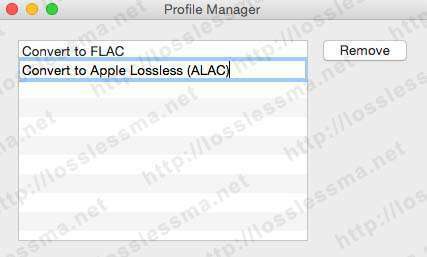 Now in main XLD tabs select Profile tab and save your settings as Convert to Apple Lossless (ALAC). 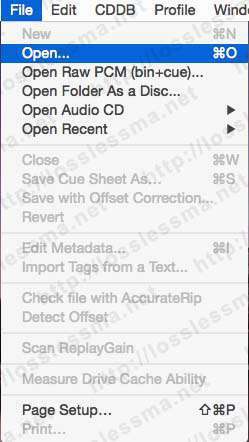 In the next window search and select the Cue sheet file from your single-file FLAC album folder, then hit Open button. 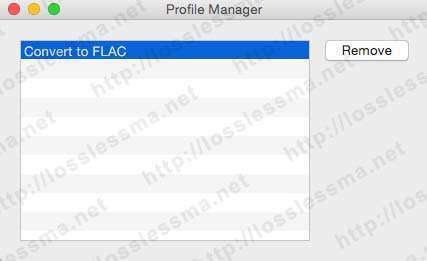 In the next window choose the single-file FLAC album image to split, then hit Open button. In the next window leave as shown on picture, then hit Transcode. As you can see it has created a New folder. 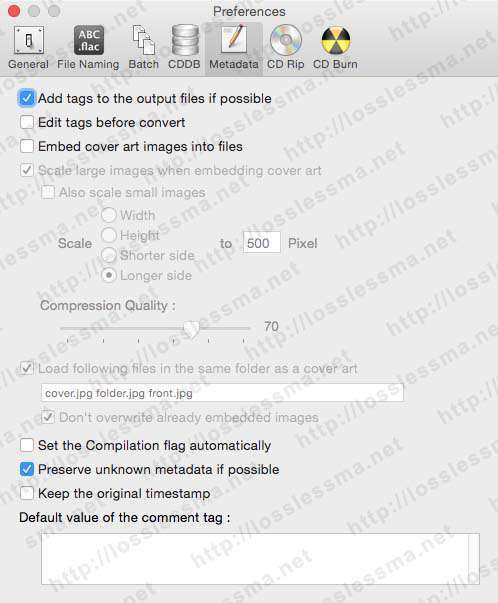 Containing the single-file FLAC album image splitted into Flac tracks. Then repeat 2, 3, 4, 5 points. 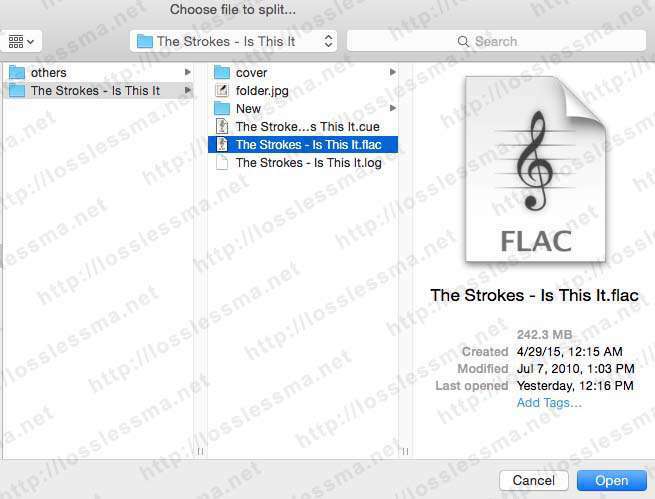 You’ll get to split and convert single-file FLAC Album image into Apple Lossless tracks. 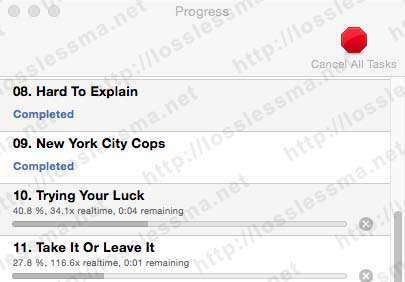 If you already have a FLAC tracks album as shown. 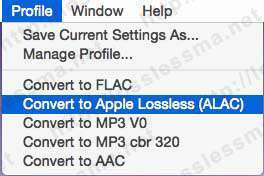 And you want convert to Apple lossless. 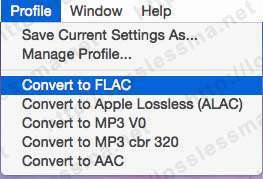 In the next window select your FLAC tracks to convert and hit Open button. 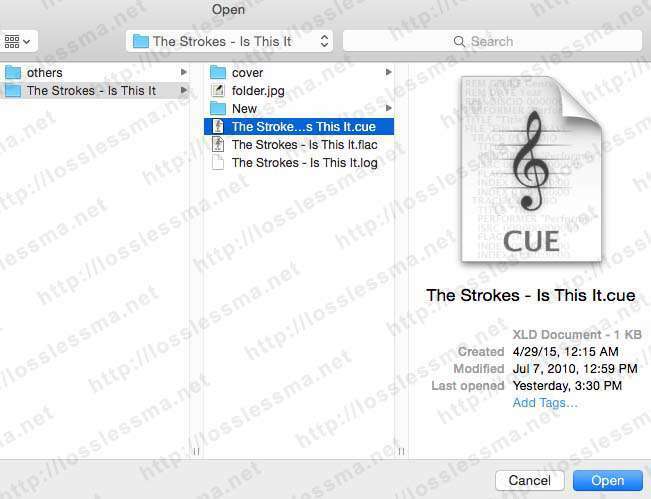 And as you can see it has created a New folder containing the Apple Lossless tracks. 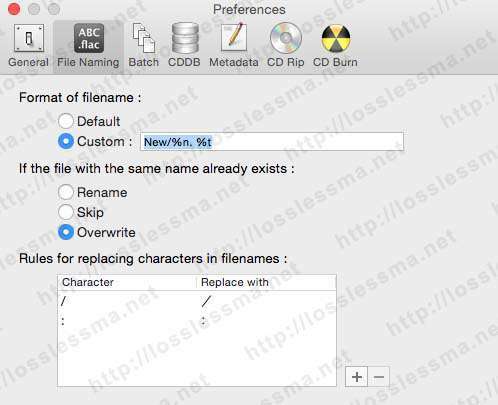 As an optional recommendation, I suggest always keep the original Lossless file as the main backup.